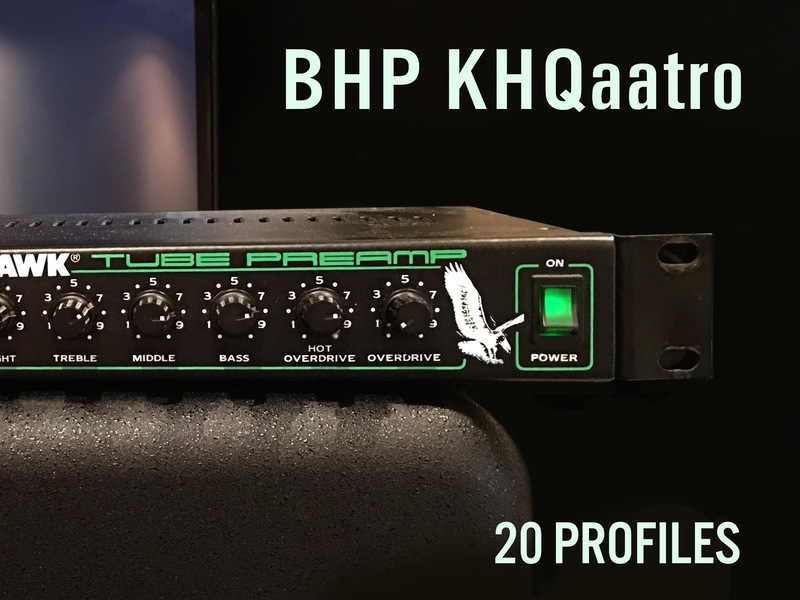 The BHP KHQaatro seeks to recreate the classic guitar tones from racks that incorporated the Kitty Hawk Quattro tube preamp. The Quattro is a fat sounding and versatile tone machine. The KHQ pack captures tones from Reb Beach's late 80's and 90's tones, and also covers beautiful clean, semi-clean and overdriven tones. From early Mk1 tones to fat Recto type tones, KHQ delivers. 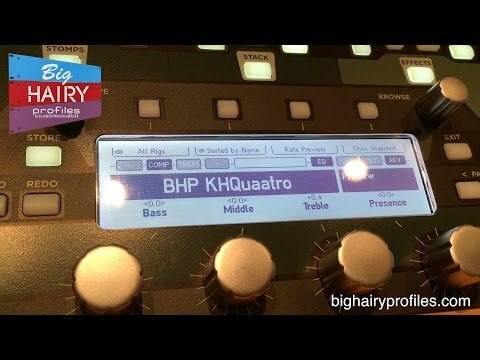 The BHP KHQaatro is a pack of 20 profiles for use with the Kemper Profiling Amplifier. SOUND SAMPLES - please click to the next image or the link below for a video demo.